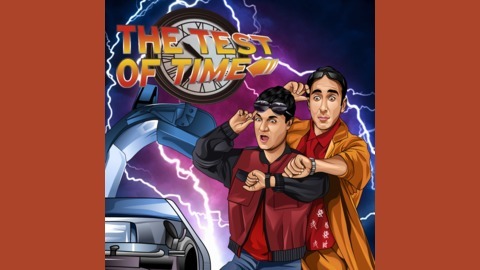 Are the classic movies of our childhood as good as we remember them? Join us as we take a fresh look at our favorite films and ask if they stand The Test of Time. 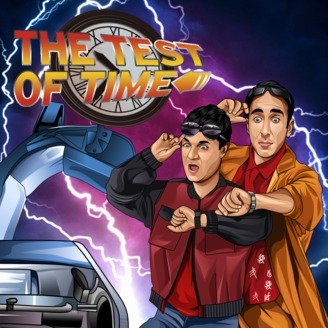 Hosted by Alan Noah and James Brief Logo by Courtney Enos-Robertson Theme song (episodes 1-100) by SpeakerFreq Audio Theme song (episodes 100 and on) by Jon Martinez Get your Test of Time merchandise at https://www.teepublic.com/stores/the-test-of-time.